CONTEST and GIVEAWAY by Lindsay McKenna! 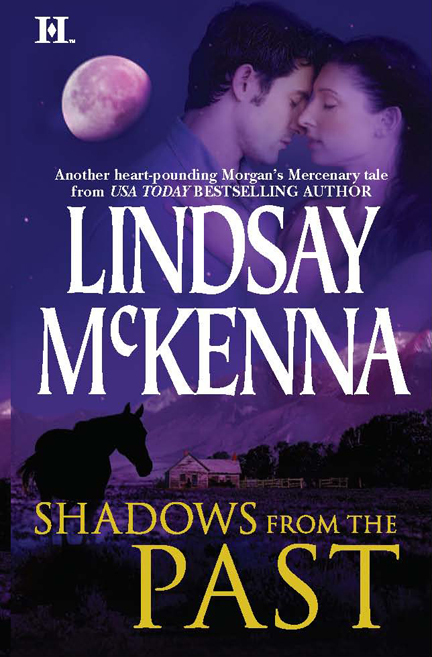 My first contest is going to be a copy of audible.com Shadow’s From The Past, Wyoming Series. This contest will be available ONLY to USA folks only. This is my contemporary cowboy series with Harlequin/HQN. Book 1 of the beginning of this highly popular series. Audible.com bought the ENTIRE series and it is now available in audio! The narrator is Anthony Haden Salerno (born November 18, 1965) is an American voice actor, ADR director, and scriptwriter who has worked with 4Kids Entertainment, Central Park Media, and TAJ Productions. All you need to do is sign up on my front page. Rafflecopter will choose the winner. The contest is open from 9.22 through10.22.2014. The winner will be chosen and notified by email. Her or his name will be announced her on Facebook, as well . If you’ve never listened to audio books, here’s your chance! I love audio books and use them whenever I have to drive somewhere. You are currently browsing the Lindsay McKenna blog archives for September, 2014.